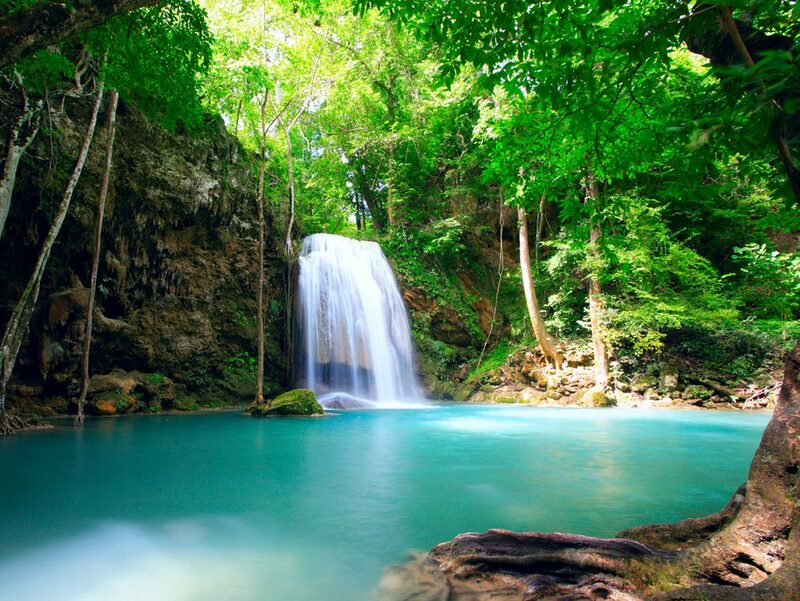 Costa Rica is one place that stays the favorite tourist destination of the nature and adventure lovers world over. However, this magical coastal nation does not offer the same scene all year through. Yes, there are times when you can enjoy the most here and times when you may not want to go at all. So what is actually the best time to visit Costa Rica? Well, for me, it depends on what you are going there for. Admiring the flora and fauna in its fullest bloom. And, that is during the rains and you must expect to drench in the rain every now and then. Then, What is the Best Time to Visit Costa Rica? So, depending on your choice of reason, you will have two choices which you may choose from. 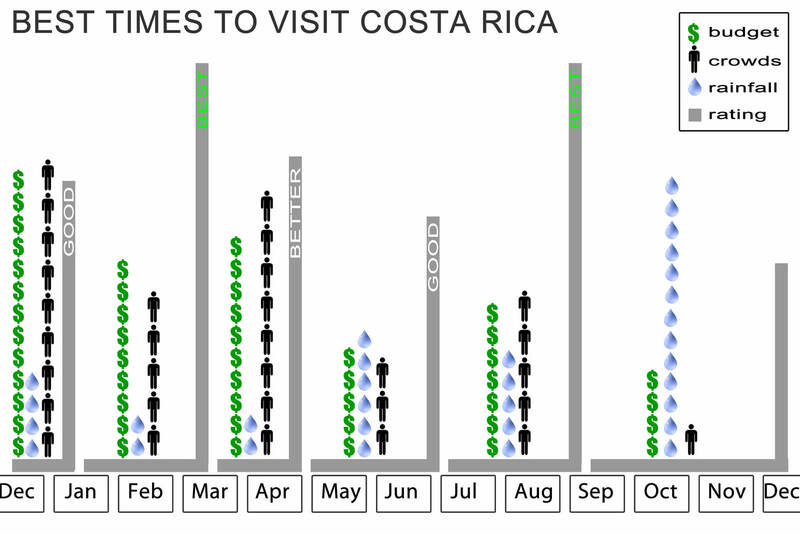 The chart illustrates the most suitable months for travelers to visit Costa Rica. 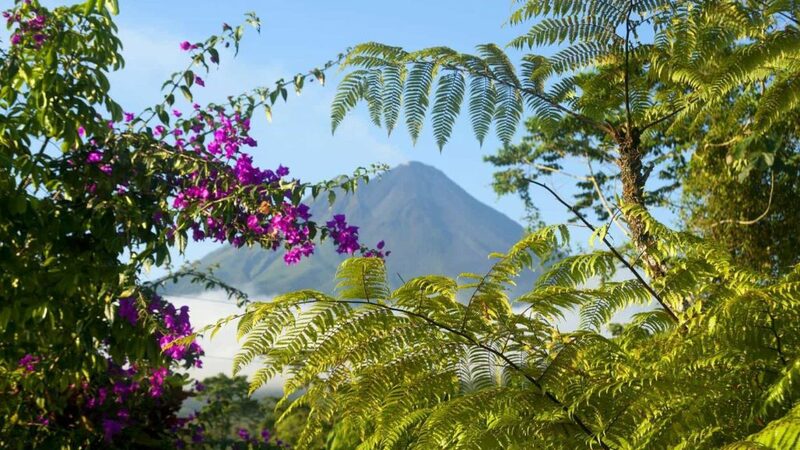 First of all, Costa Rica has two main tropical seasons: dry season and green season. The dry season starts from December to April and the green one is from May to November. It is clear that the peak season is the dry season because there is less rainfall. Besides, the green season is not totally bad due to discounted hotel rates, less crowds and more active wildlife. 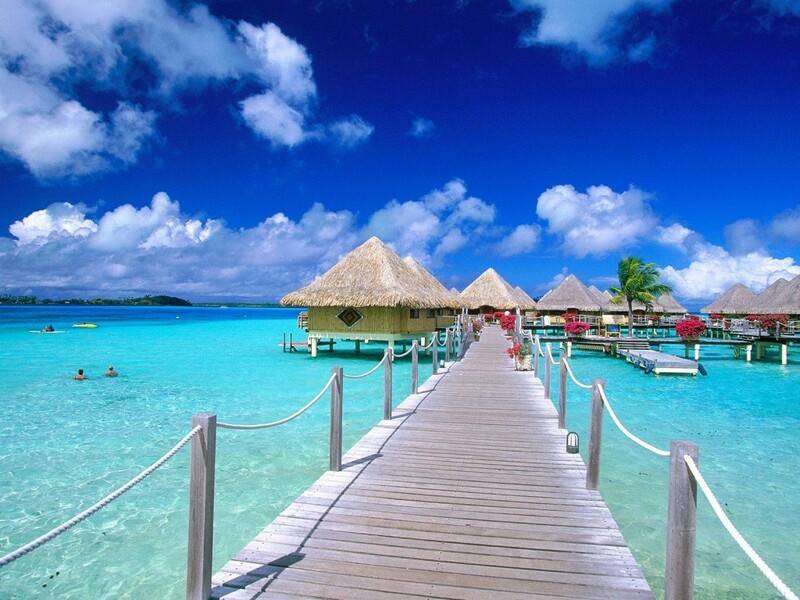 >> Read more: 5 Best Places to Visit in Costa Rica You Should NOT Miss!!! These five months are the driest in Costa Rica. You will see the highest volume of sunshine and tourists here during this season. The sandy shorelines and the magnificent thick rainforests render themselves most accessible for tourists. The dry months will also offer you a spectacle of waddling green turtles on the coast and Quetzals in the sky. 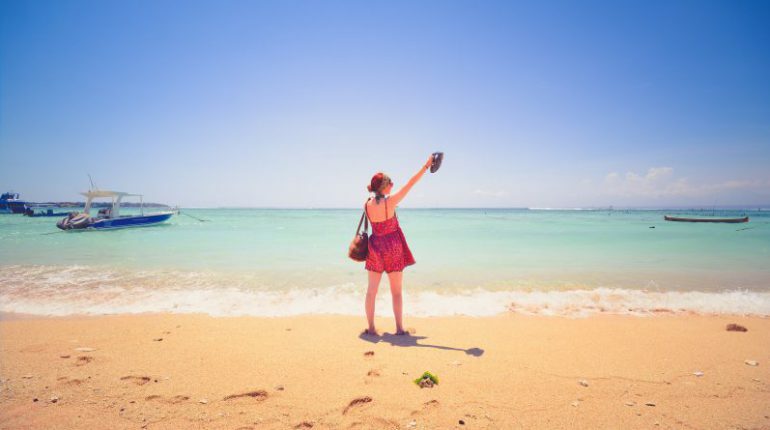 During the sunny days, it’s better to bring sun-block lotion as one of indispensable items when travel to Costa Rica. Apart from this, you will also be able to witness many a fiesta on the land of fun and frolic. You can be a part of the everlasting dancing and music. If all this, including the famous bullfights, interests you, this is indeed the best season to visit Costa Rica. The temperatures in San Jose stay around 70s during this season. If you are headed from Europe or cold nations elsewhere, you could go for other destinations that offer drier warmer temperatures stabilizing around 90s. You can choose destinations like Guanacaste and Nicoya Peninsula in that case. Now, this time of the year, especially December and January sees a lot of traffic from European tourists who need the warmth that Costa Rica offers. Needless to say, it is an expensive time of the year on this coast. If you wish to visit Costa Rica any time during December to April, go for reservations at least 6 months to year in advance, especially if it’s near Christmas, New Year or Easter. 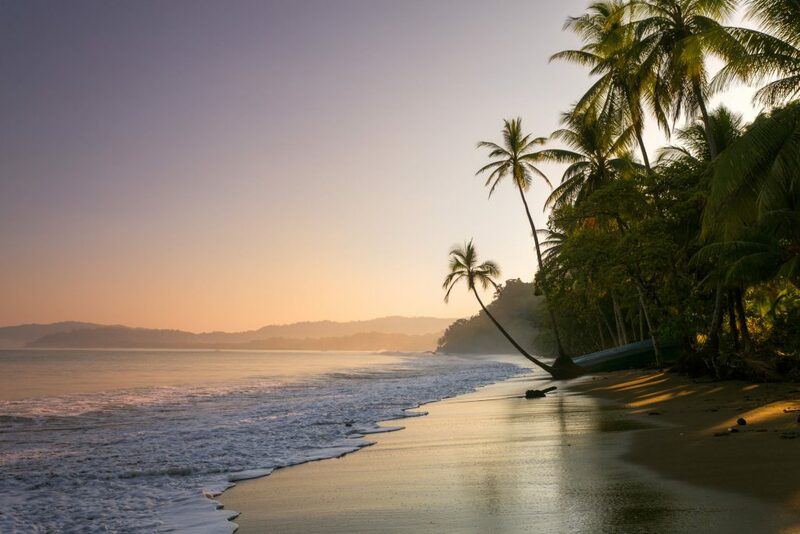 Thus, for those who want to escape the extreme winter, dry season is definitely the best time to visit Costa Rica. This is the “green season” in Costa Rica. It gets this name from the marvelous foliage it gets around this time of the year. The tourists are fewer and are really the ones who come for the sole purpose of admiring nature. If you don’t mind getting caught in an incessant drizzle or a downpour sometimes, May to November is a welcoming season for you. It’s such a great feeling when sitting in a rented car to go on road trips and enjoy the beauty of Costa Rica this time. The roads may become muddy and unfit for walking, but you can catch the best of Costa Rican wildlife during these months. 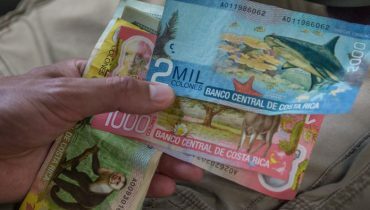 It may not be the best time to visit Costa Rica, still booking a hotel a few months in advance is wise. Costa Rica – An rewarding place to visit! March or April – the last two months of the dry season is the best time for beginners and people looking to test minimal surfing skills. For others – the daring and the experienced, the biggest waves can be found during the rainier months of September and October. If you hate the crowds, the low tourist season of June through August is sure bet. When is cheapest time to travel costa rica? The best months to watch wildlife depend on which animals you’d most like to see. Some popular attention-grabbers like the Capuchin monkey, you can see or hear them around the year. Nevertheless, if you seek to spot sea turtles, you are recommended to visit between February and October. September and October is the good choice if you want the whole Pacific side and central mountains to yourself. These are the rainiest two months in those zones and the grey weather is accompanied by the biggest discounts of the year. The best to spot the country’s resident birds is from November to April although most birds native to Costa Rica can be spotted all year long. Because there is less rain during this time, birds come out more frequently and can be heard singing nearly everywhere. 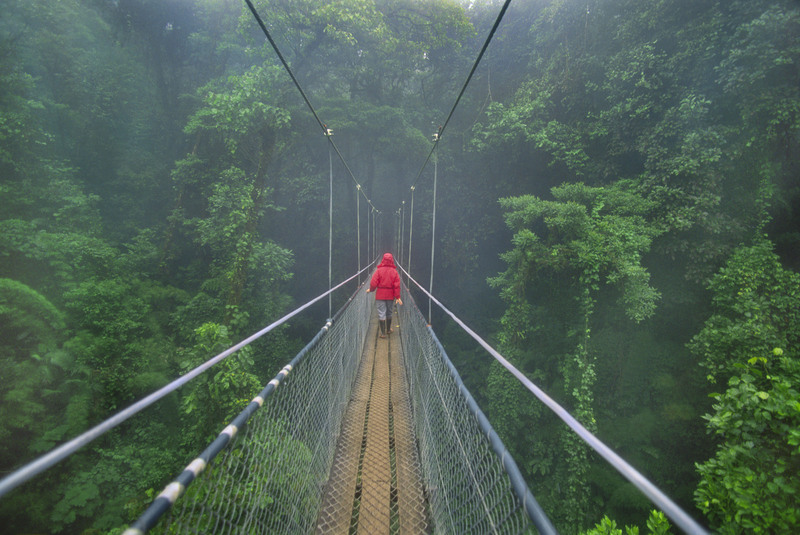 The most well-known Costa Rica’s Cloud Forest is Monteverde in Puntarenas. You’ll find the trails leading up to the mountaintops that punctuate a fog so dense, it appears to be a cloud. Travelers should avoid visiting during the height of the rain season when paths can be difficult to trek. It is obvious that the most expensive times to visit Costa Rica are high season (dry season) and the most affordable times coincide with low season (rain season). 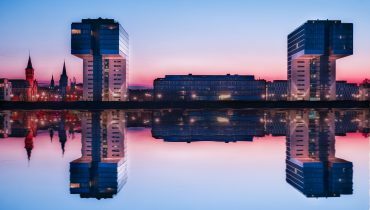 The high season is related to winter farther north because travelers from Europe and the United States want to go to warmer place to escape freezing winter, which results in overpriced airfare, hotel prices and other travel expenses. 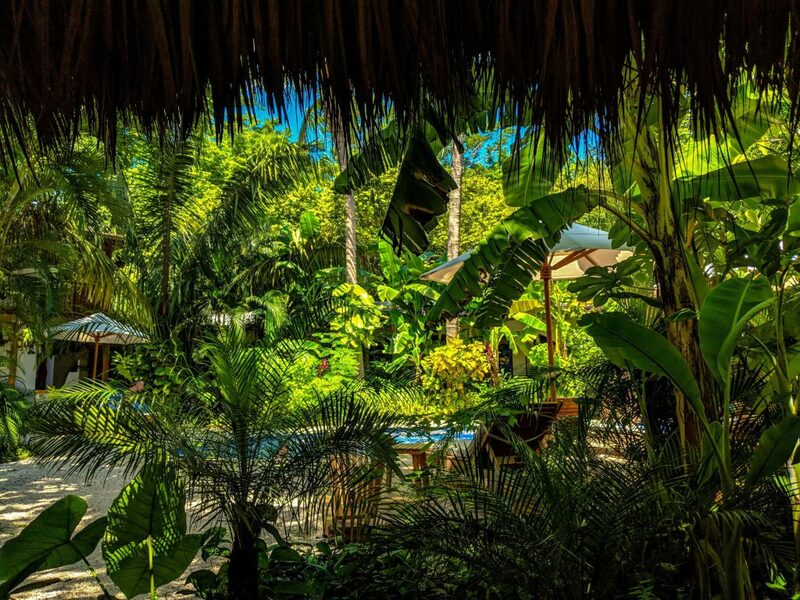 Therefore, you can save on flights and accommodations by visiting Costa Rica during green season thanks to less demand. In fact, the weather can’t be forecasted exactly and the experience above is reference information for whom have a plan to go to Costa Rica. there is no right or wrong time to travel this place. Depending on your personality or character, you and your companions can choose the best time to visit Costa Rica that match your personal taste. So, ready for Costa Rica? Here are the other tips you may need when visit this beautiful country.